MECHANICSBURG, Pa. — Sunbury Press has released the bestsellers list for December, 2015. 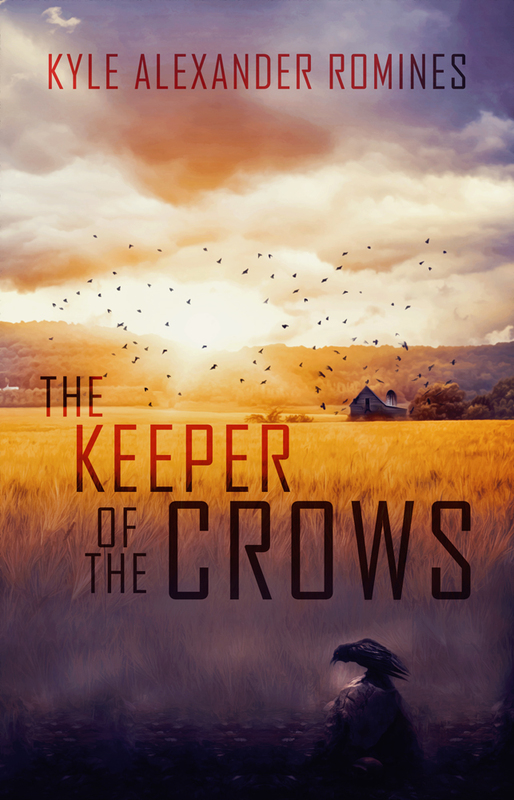 Kyle ALexander Romines took the top spot with his novel Keeper of the Crows. Keith Rommel’s The Cursed Man took the #2 spot. 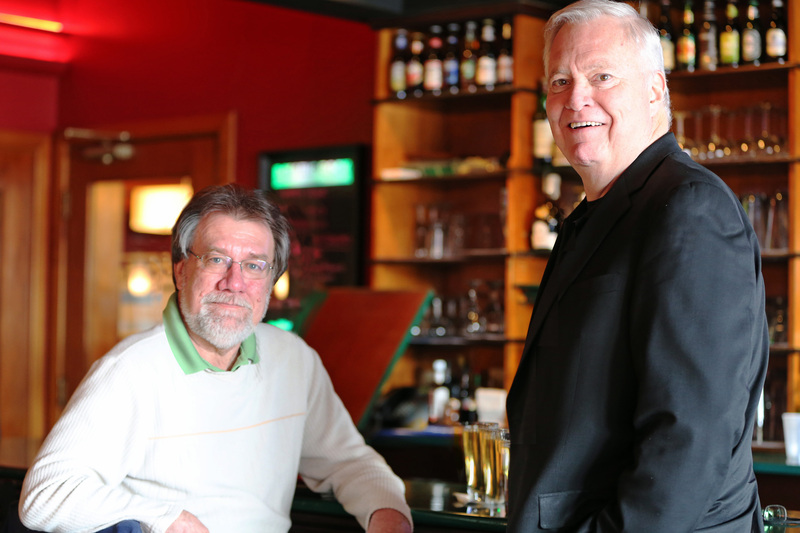 Sunbury Press closed out a record year in 2015. However, sales remained weak through the holiday season. Fourth quarter sales were up 6% over Q4 2014, but it was the weakest quarter of the year, when typically it is the strongest. Sales were up 64% year over year. Overall, a great performance tempered by the lack of a hit new release at the end. “Keeper of the Crows” returned to the top spot thanks to author events in Louisville, KY. Keith Rommel’s “The Cursed Man” benefitted from a large order from a Hollywood producer. Tony Julian grabbed #3 with Pit Bulls and #27 with Pit Bulls 2 thanks to Christmas purchases. “Mary Sachs,” last month’s leader, slipped to 4th, but local sales remained strong. The Joe’s New York release of “Gotham Graves” debuted at #5 thanks to author events. Chris Papst’s “Capital Murder” revived to #6 as interest in the scandal renewed. Bridget Smith’s “Where Elephants Fought” held at #7 due to interest in the Vicksburg, MS area. William Lemanski’s novel “Murder in Tuxedo Park” climbed to #8 thanks to online orders. Alan Mindell grabbed #9 and #12 with “The Closer” and “The B Team” as he continued to make appearances in the San Diego area. Mike Campbell’s “Amelia Earhart: The Truth at Last” continued its streak in the top 30, reaching #10 thanks to continued interest in the lost aviatrix. Steve Troutman’s “Penns Manor” slipped to #11, as orders to the valley waned a bit. 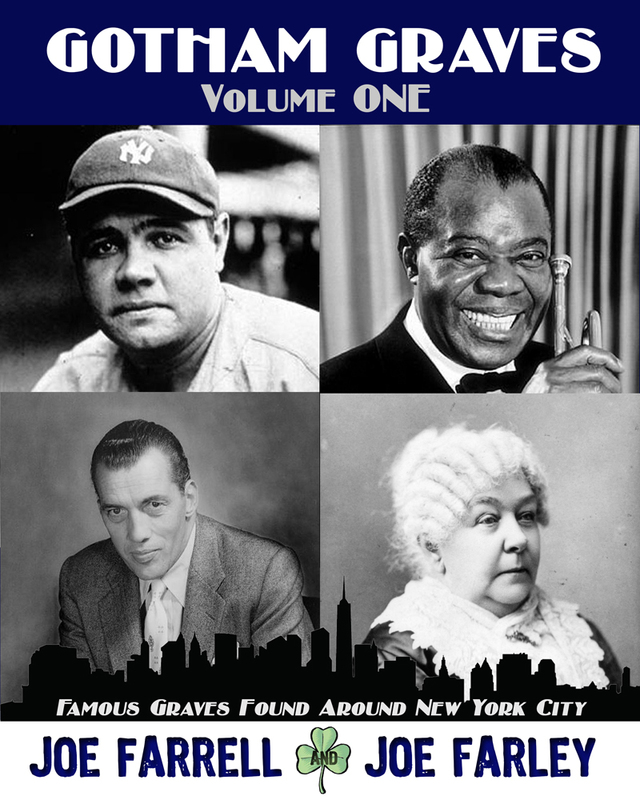 All-time best-selling author Guy Graybill returned to the rankings with “Prohibition’s Prince” #13, “Prince and the Paupers” #20, and “Bravo!” #24. Guy was very active in the 4th quarter. “Jesus the Phoenician” rolled back the stone and rejoined the bestsellers at #14. The book remains a steady seller most months. Ernie Marshall’s battleship history “That Night at Surigao” remained at #15 thanks to steady sales to naval historians. 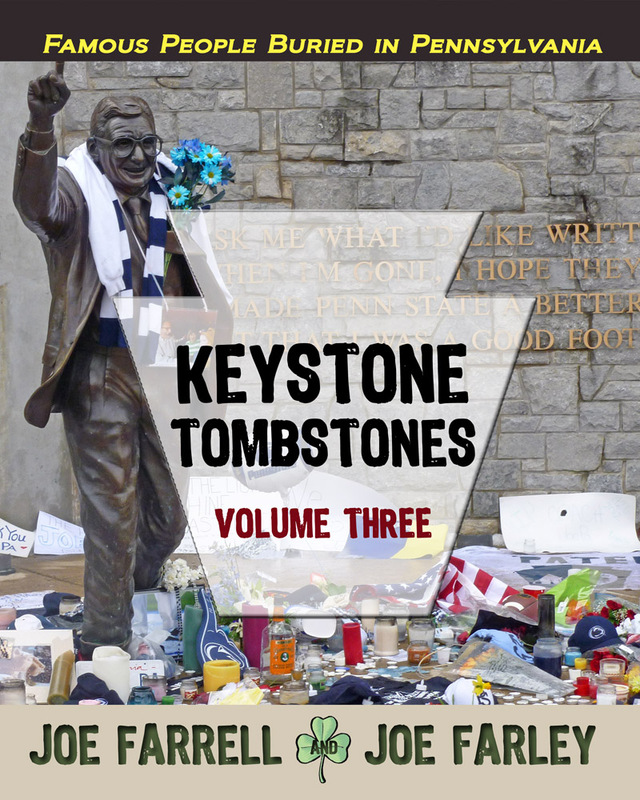 Brandon Musgrave’s “Hour 30” climbed to #16 due to college bookstore orders. “Blue Lines Up in Arms” by James Craig Atchison benefitted from author events, returning to the rankings at #17. J M West’s “Dying for Vengeance” found #18 due to sales in the Carlisle area. Dennis Herrick’s bestselling “Winter of the Metal People” granned #19 due to sales in the Southwest. Joe Harvey’s YA historical thriller “From Blue Ground” debuted at #21 and has sold well regionally. John Lindermuth dusted off “Digging Dusky Diamonds,” finding himself at #22. Joe Fair’s Vietnam memoir “Call Sign Dracula” slipped to #23. Charles Godfrey’s novels “The Death Machine” and “The Final Charge” were #25 and #26 thanks to sales to Civil War reenactors. John Cressler’s “Emeralds of the Alhambra” returned to the rankings thanks to discussion about its potential as a movie, taking #28. The Barbs’ “What to Do about Mama?” rode author events back to #29. Sheldon Munn’s “Freemasons at Gettysburg” took #30 due to regional sales. The company released six new titles during the month of December. 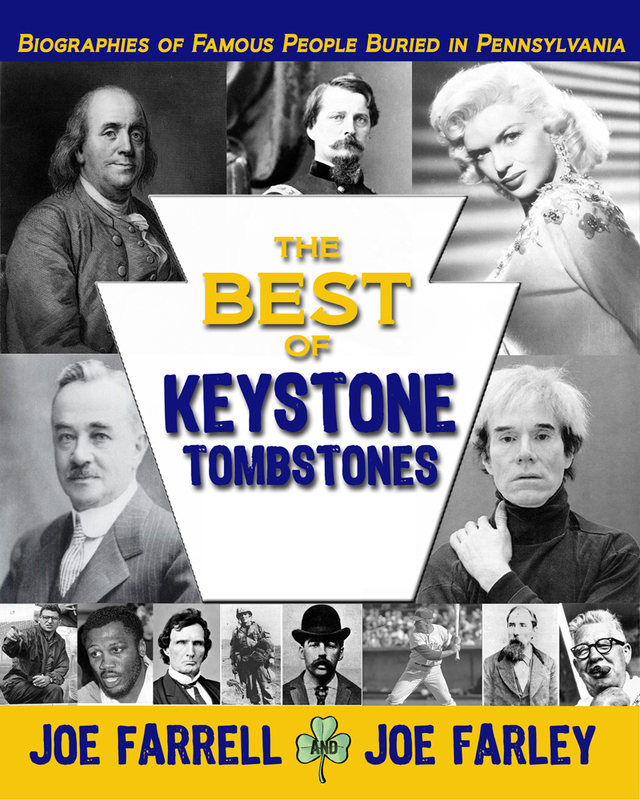 MECHANICSBURG, Pa. — Sunbury Press has released The Best of Keystone Tombstones, Joe Farrell and Joe Farley’s hardcover finale, comprised of the most interesting and impactful individuals pulled from their five volumes. Joe Farrell (left) and Joe Farley (right) with Nick Nichols at Nick’s 114 in New Cumberland. 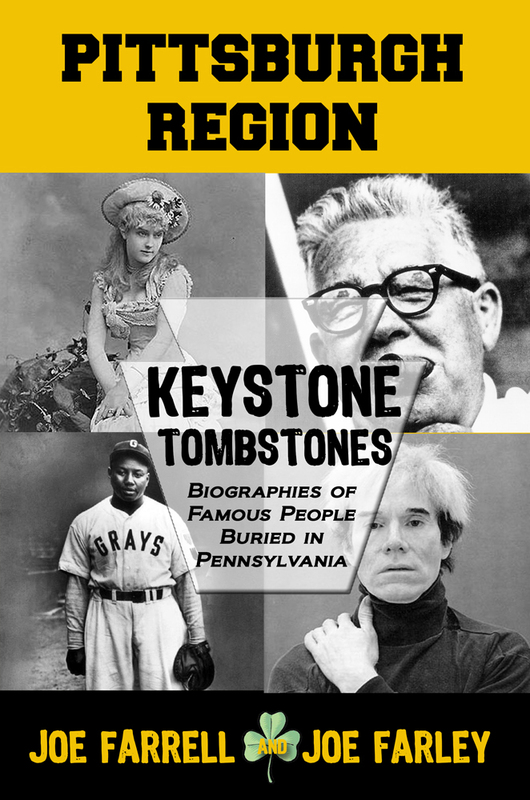 PITTSBURGH — Sunbury Press has released Keystone Tombstones Pittsburgh Region by Joe Farrell and Joe Farley. 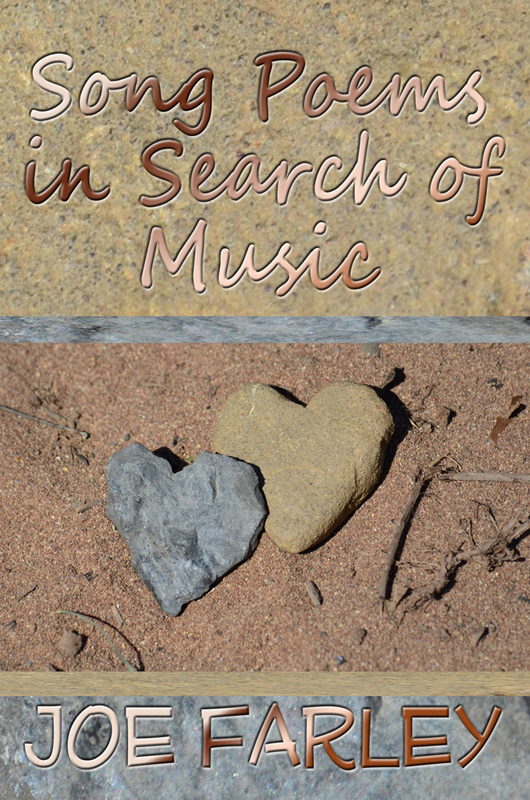 Joe Farley's verses are "Song Poems in Search of Music"
Joe Farley is best known as one of “The Joes” who have written the “Keystone Tombstone” series of biography books, about famous or noteworthy people buried in Pennsylvania. He and his partner, Joe Farrell, have appeared on numerous television and radio interviews and programs, as well as dozens of news columns and magazines regarding this work. The two have traveled the Commonwealth in search of interesting tales to tell, interesting tombstones to honor, and interesting taverns in which to discuss their findings. Joe Farley’s poetry spans his adult life, from the 1970s to the present, lamenting opportunities lost in the Anthracite Region of his birth, as well as his conquests and travels as he settled in the Susquehanna Valley of Pennsylvania. Farley is a fan of Shakespeare’s sonnets, Wordsworth, Poe and William Butler Yeats, but his lyric style calls to mind his Irish roots. Regardless, these are verses in search of music. Hopefully a few musicians will do them justice. In the meantime, enjoy these lines by Joe Farley, an Irish bard at heart.